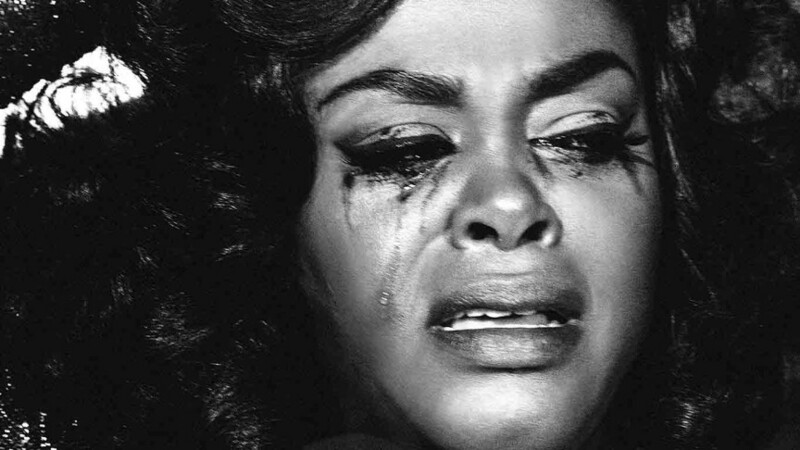 Jill Scott latest album was published four years ago. And she was really missed. This new song and Jill`s performance is simply astonishing. Do you know anything about love?